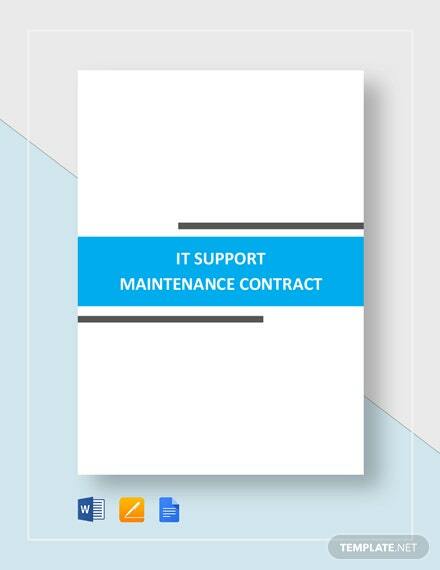 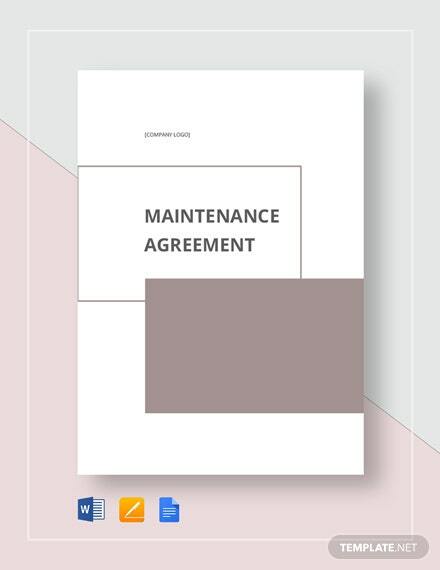 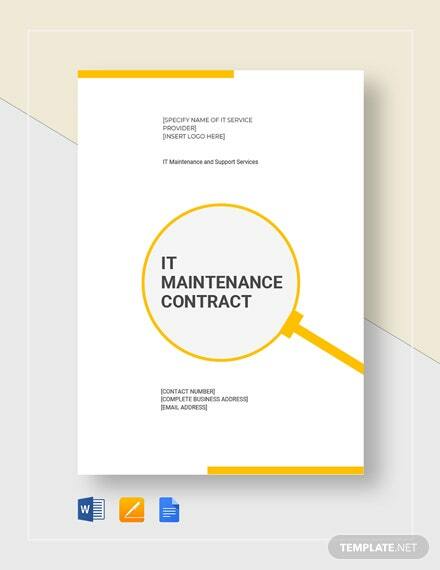 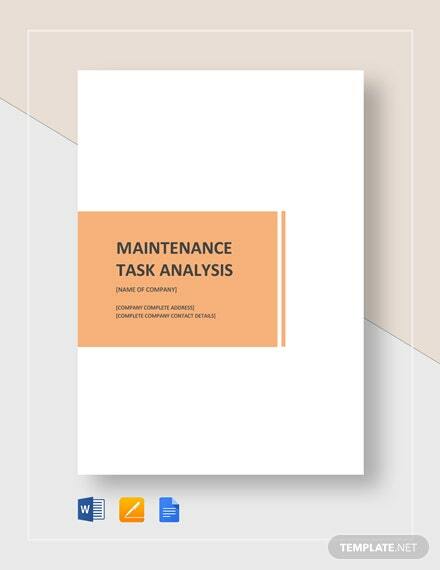 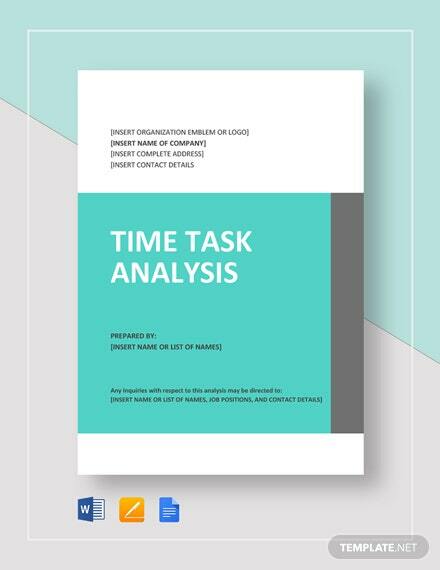 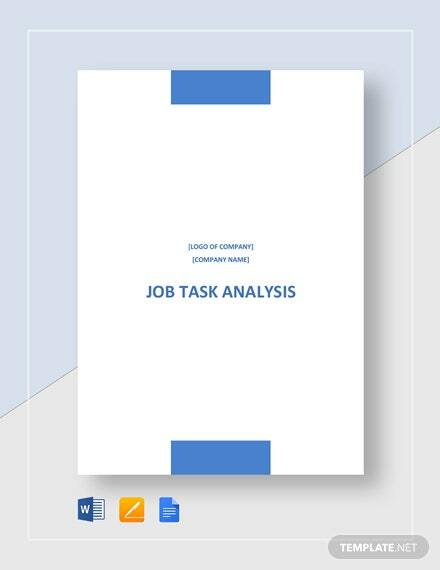 Evaluate the effectiveness of your business’s maintenance and repair tasks through the use of this maintenance task analysis template. 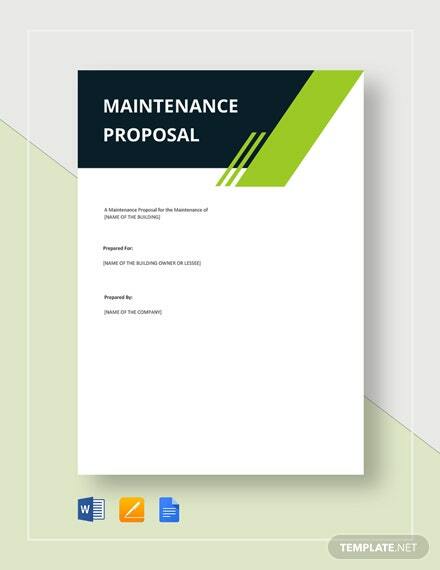 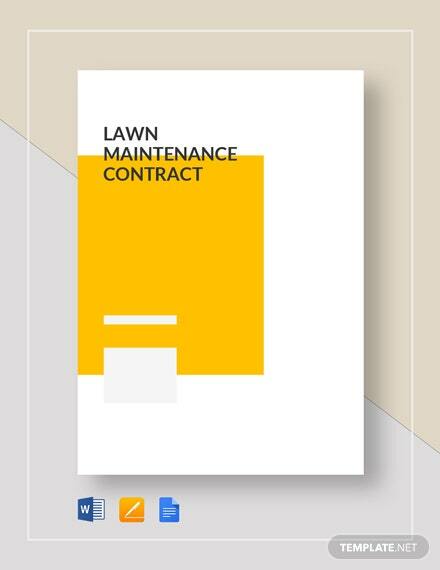 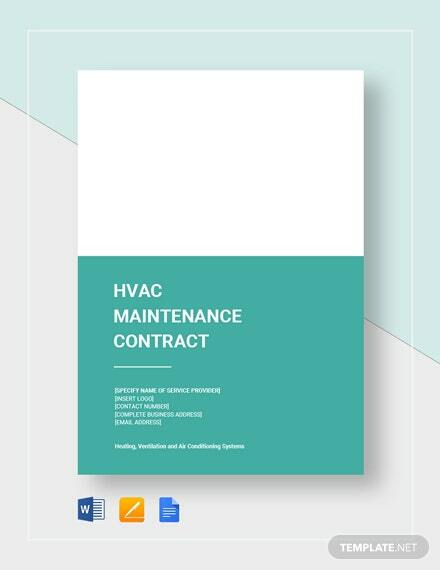 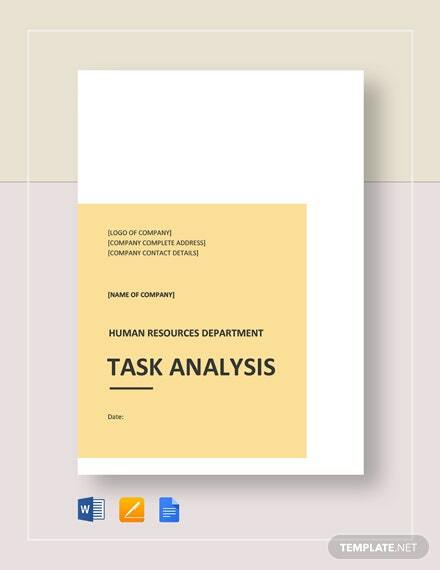 This template has a professionally designed document outline which includes useful content relevant to +More the materials, tools, personnel, facility issues, and schedules relative to the maintenance and repair tasks. 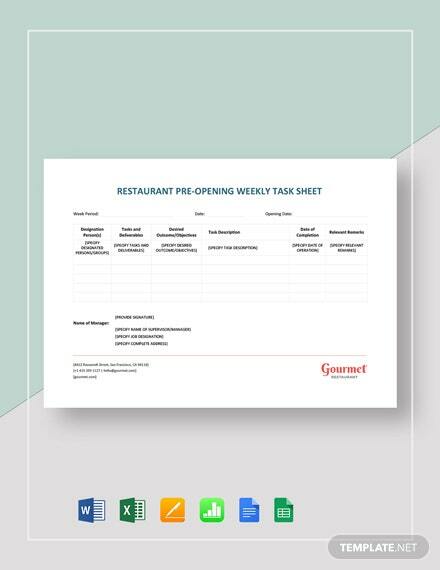 Download this premium template on your PC or mobile device in any available file format.